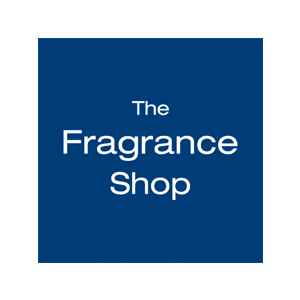 The Fragrance Shop is one of the UKÕs leading fragrance retailers. Our store offers the very best branded fragrances at incredible value. Choose from top brands such as Armani, Calvin Klein, Dolce & Gabanna and Lacoste or much loved celebrity fragrances by David and Victoria Beckham, Beyonce and Justin Bieber to name a few! Fully trained fragrance advisors are on hand to answer any specific questions and offer you the very best in service. The team are happy to talk you through the huge range of products and provide testers so that you can be sure that you are getting the right fragrance.